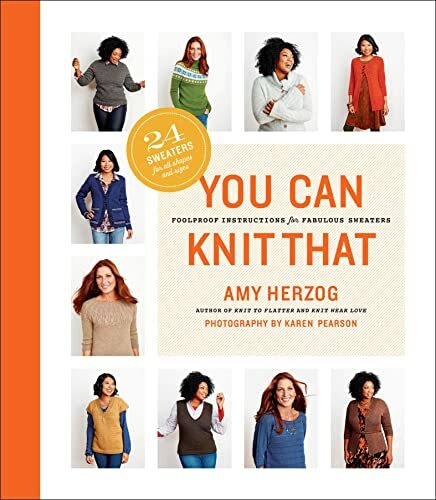 Shape your knitwear seamlessly--using short-rows! 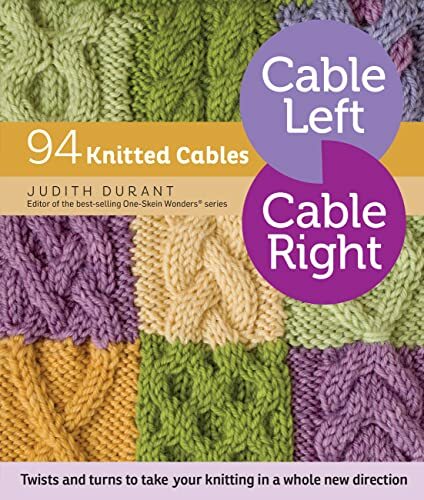 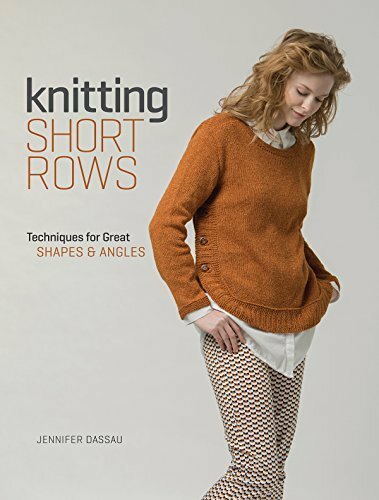 Add seamless curves, soft angles, and depth to your finished pieces with Knitting Short Rows. 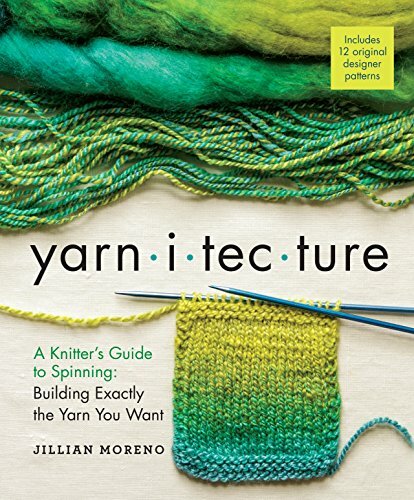 Inside, Jennifer Dassau teaches you this essential technique in a beautiful package, providing know-how and design inspiration. 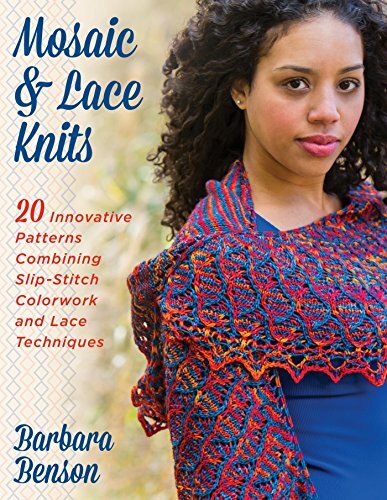 Learn to create short-rows through five easy-to-learn methods: wrap and turn knitting, the yarnover method, German short-rows, Japanese short-rows, and twin stitch shadow wraps. 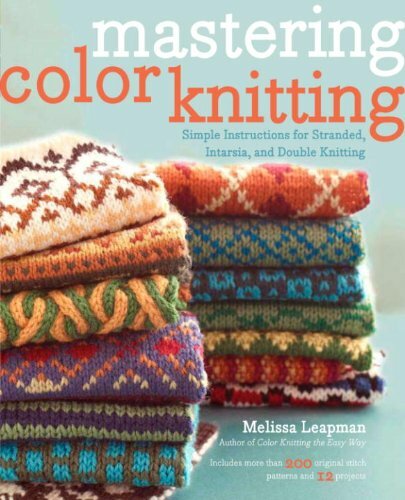 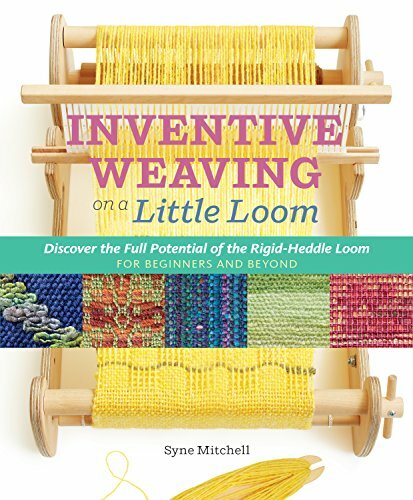 Master each through an illustrated step-by-step guide, discover how to choose your short-row method, and more! 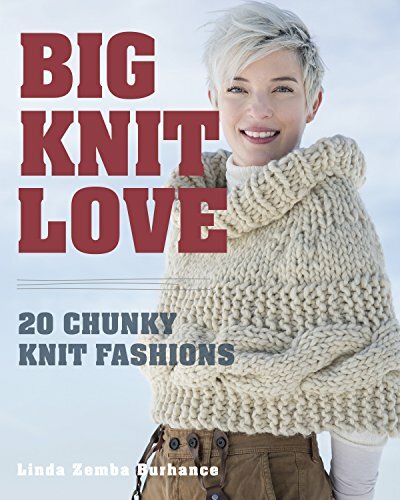 Then, show off your short-row skills with 17 knitting patterns for fashionable hats, cowls, mitts, shawls, and garments. 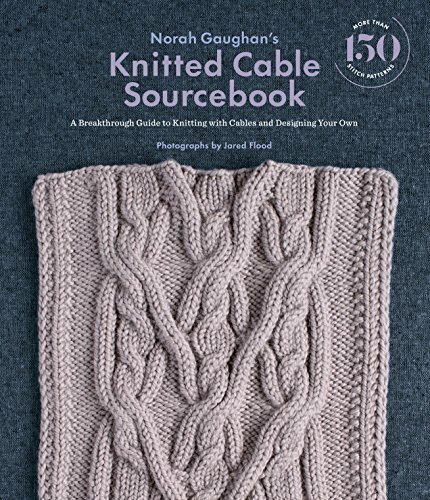 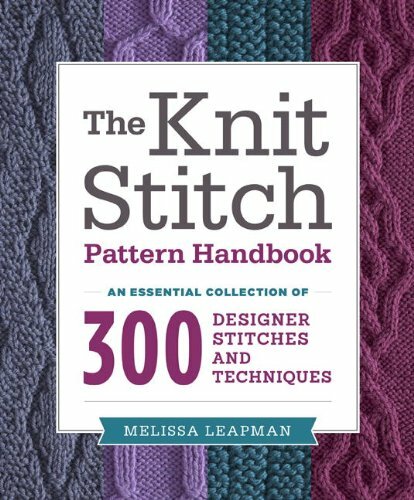 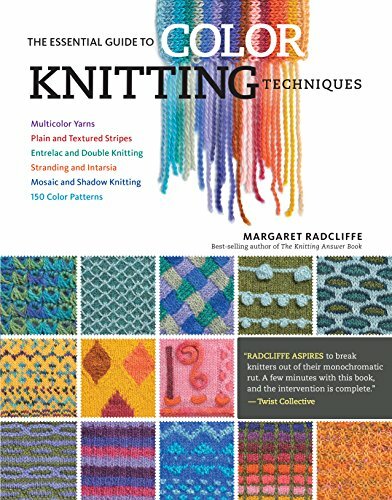 Whether you want to enhance your knitting repertoire or are seeking great new designs for your knitted wardrobe, you'll find just what you're looking for in Knitting Short-Rows: Techniques for Great Shapes & Angles.